CapGov Solutions is a full-service government relations firm with Washington, D.C. offices located in Georgetown. 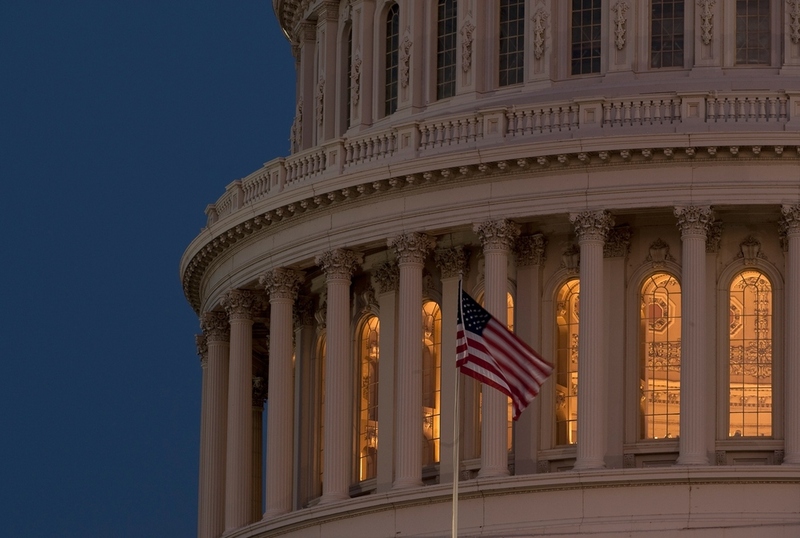 CapGov specializes in guiding clients through the legislative and executive processes to accomplish each client’s specific objective(s); whether the client’s aim is funding, legislative, policy, procurement or regulatory/rulemaking in nature. CapGov is a results-driven firm with an accomplished team comprised of talented individuals with impressive and diverse professional and educational backgrounds. We invite you to explore our site to learn more about CapGov and how we can further your federal initiatives.